The Peaceful Life Podcast is pleased to announce a new sponsor: Cozyphones! 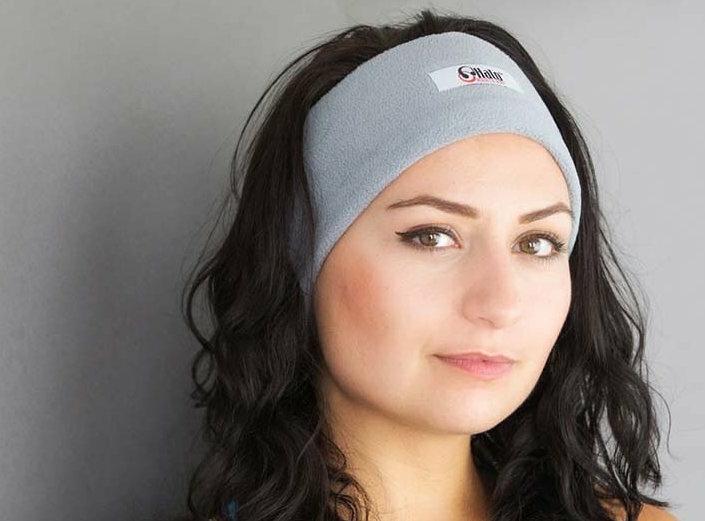 Cozyphones are headphones inside a soft headband – perfect for sports, or for listening to The Peaceful Life Podcast, like Go To Sleep for adults or Go to Sleep for Kids. Create an order on CozyPhones.com and use discount code PEACEFUL15 and receive 15% off your order. 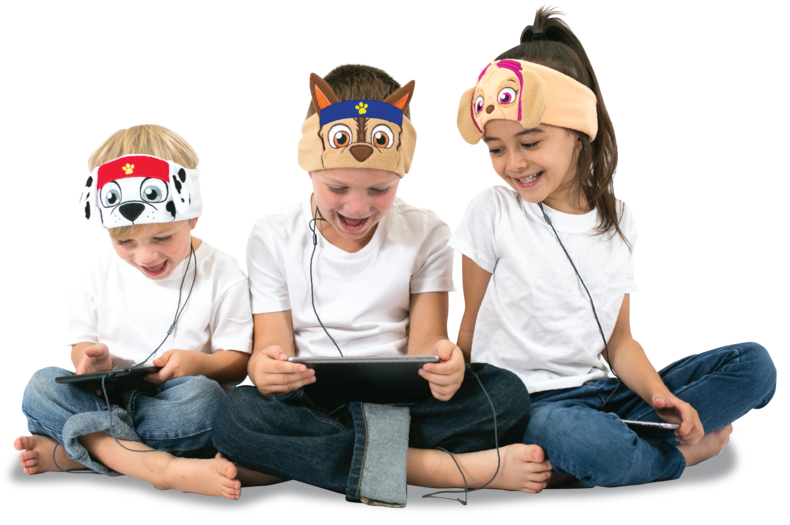 Sign up for The Peaceful Life Newsletter and be entered to win a set of Cozyphones!